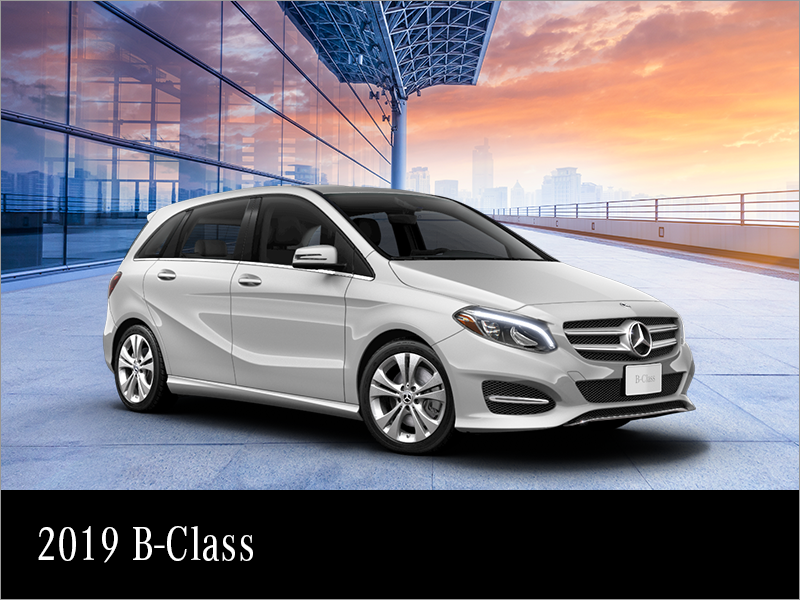 Lease the 2019 Mercedes-Benz B-Class starting from 1.9% APR for up to 45 months. 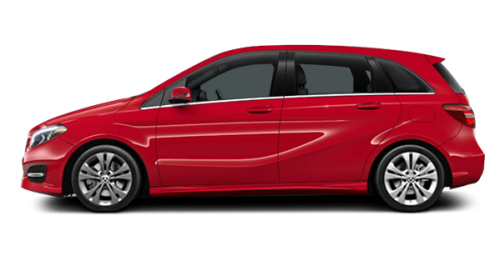 Or 0.9% finance APR up to 60 months. Plus, receive up to $3,650 in cash credit.